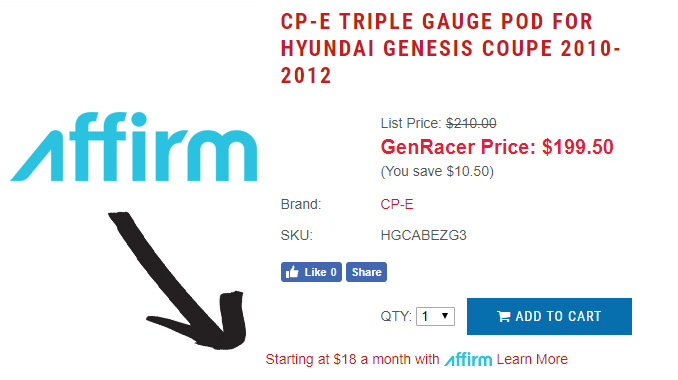 GenRacer has partnered with Affirm to offer transparent, quick financing to our customers, with no hidden fees or costs. You will never owe more than what you agree upfront. The total at checkout will always be what you actually pay. With Affirm, you split the price of your purchase into fixed monthly payment amounts that fit your budget. 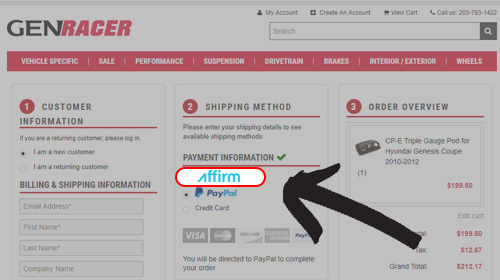 You just need to select the Affirm payment option at checkout and provide information for a quick loan decision. 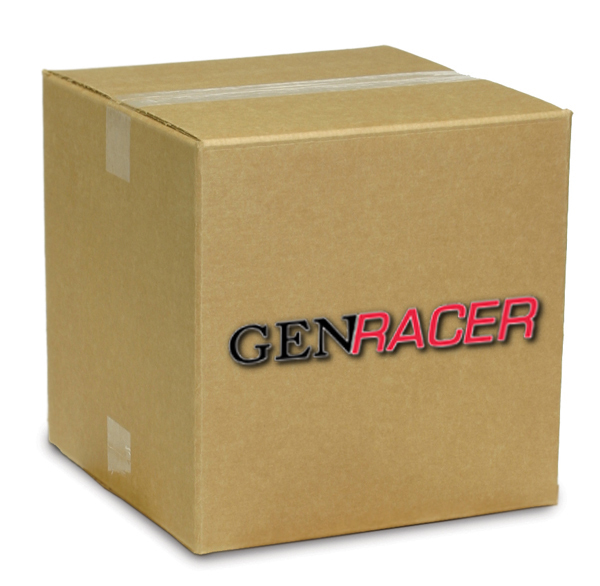 The security and confidentiality of your account details and personal information is guaranteed. You pay exactly what you see at checkout and not a dollar more. 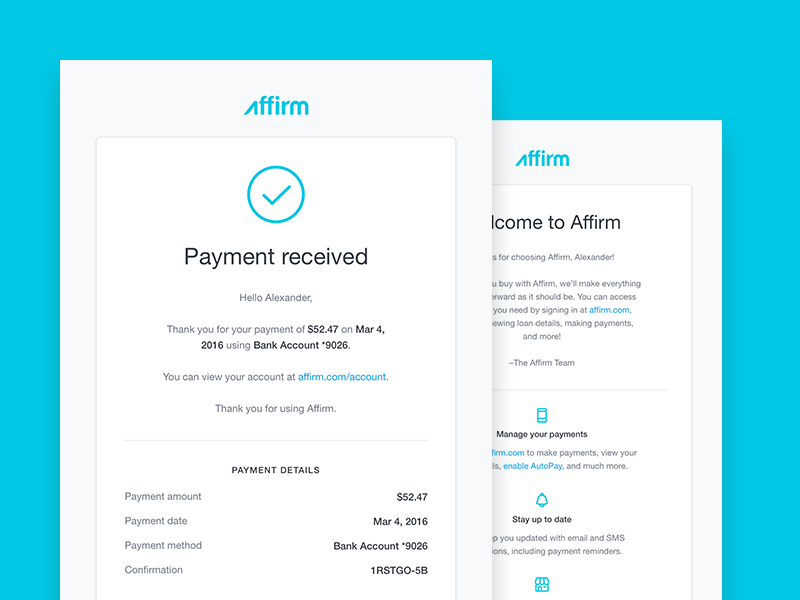 Affirm will remind you of any upcoming payments via SMS or email & has a dedicated customer service team for any questions you have.